You've got to love any rock that flies through the skies, so long as it's not thrown at you! Volcanic bombs are ejected from Volcanoes, but at much lower velocities to those found during asteroid impact. If you live near a recent (or even dormant / extinct) volcano then you can collect them. In the right place they can be quite common (although do observe any collecting rules / park rules). If buying then prices are highly variable. In my experience they are worth ten's of dollars - say $10-100 depending on the piece, but some people chance it and advertise for ridiculous amounts. 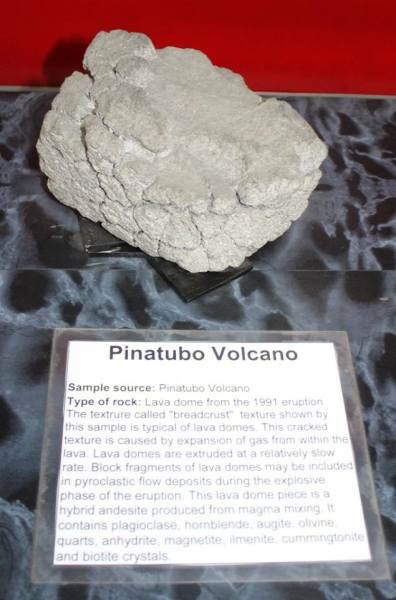 If you want to pay $1500 for a volcanic bomb then don't. Get on a plane and within a few hours you could have a suitcase full! 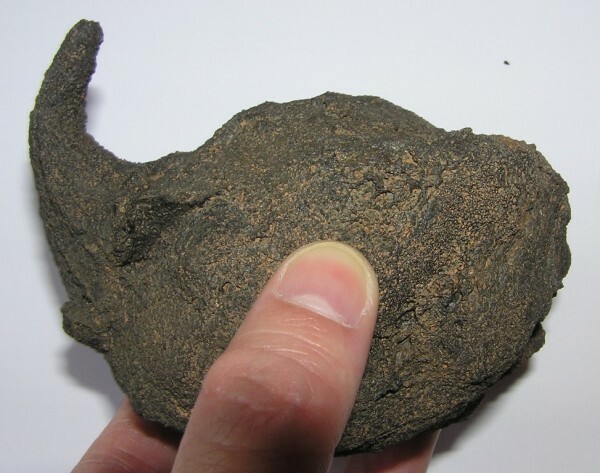 ABOVE: A typical Fusiform Volcanic Bomb that I collected in Spain. Glass bombs known as Flädle can occur around impact craters, with the origin of the name coming from the moldavite source crater - Ries. Flädle literally means 'pancake'. 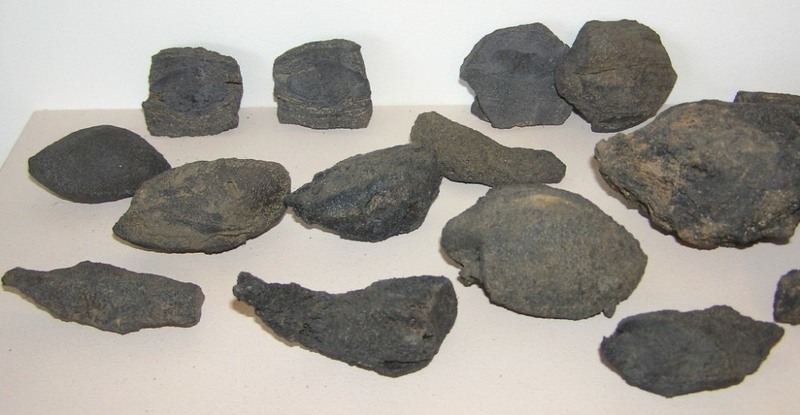 They are similar to volcanic bombs, but much flatter. ABOVE: These small bombs are typical. 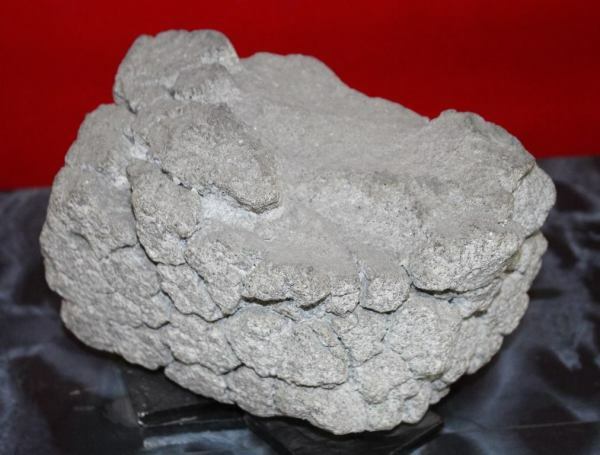 The were collected over 25 years ago from the area near Amboy Crater in the Mojave Desert. This cinder cone volcano is now a National Natural Monument. 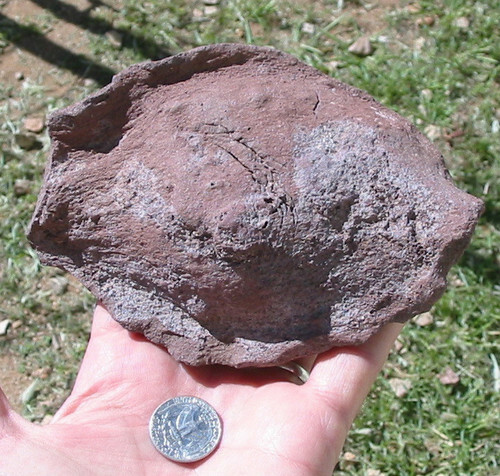 Larger bombs had been mostly picked up by generations of geology students. They missed these smaller ones. 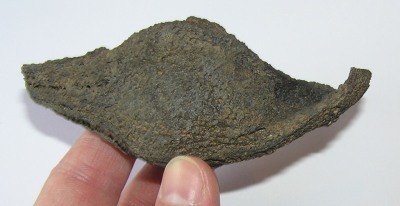 ABOVE: A small Fusiform Volcanic Bomb from Spain. 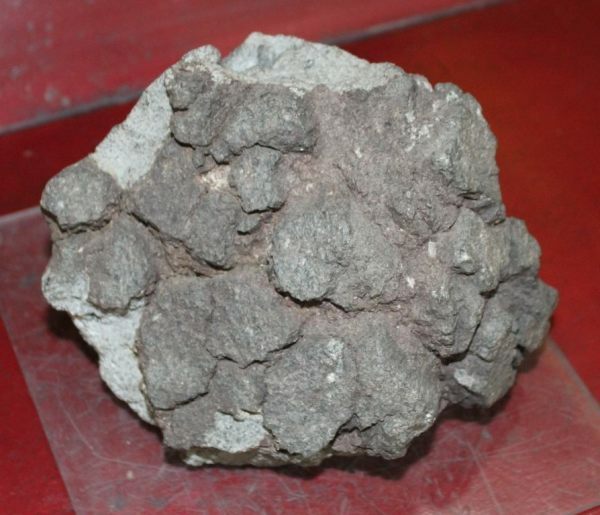 Some volcanic bombs contain a xenolith cores of olivine. The olivine, or dunite as the rock is known, is transported from deep down and represents end-member of mantle material. 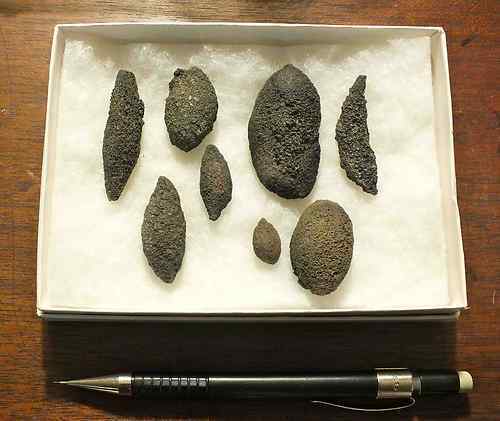 ABOVE: A set of Fusiform Volcanic Bomb from Spain. 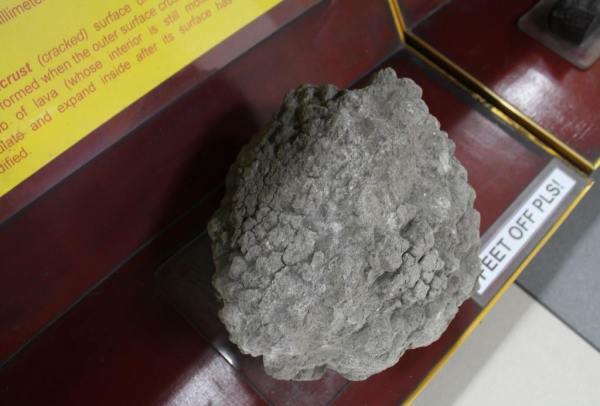 ABOVE: A spindle bomb from Taal Volcano, Philippines. 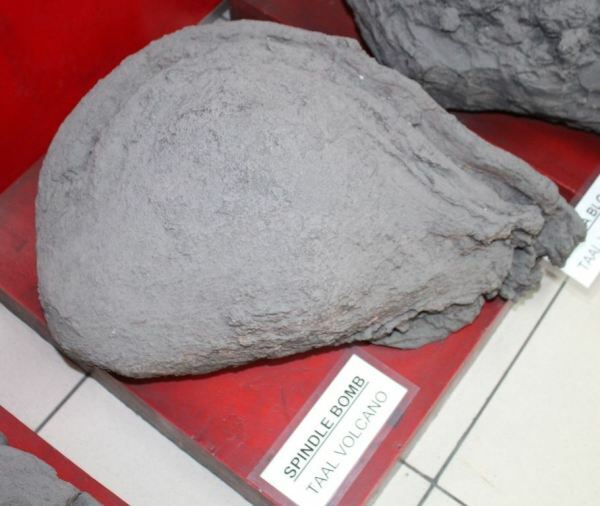 ABOVE: A breadcrust bomb from Pinatubo Volcano, Philippines. 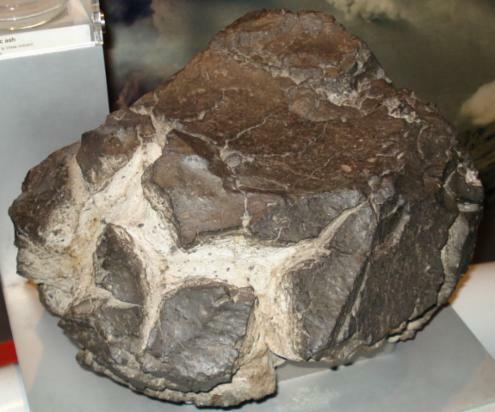 ABOVE: A Breadcrust Volcanic Bomb, in the British Museum of Natural History. 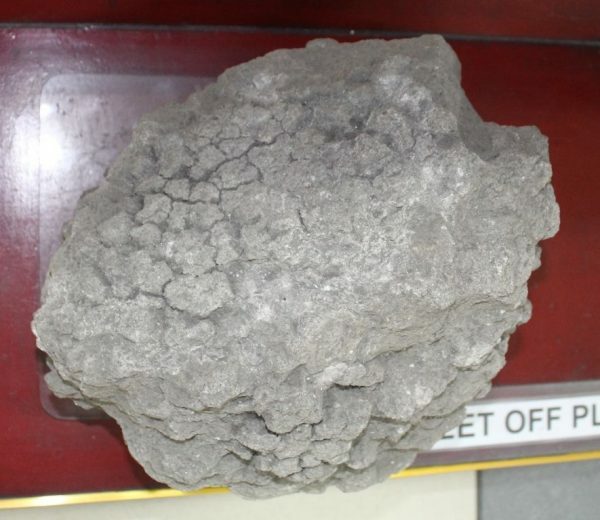 ABOVE: A breadcrust andesite bomb from pyroclastic flow deposit of Hibok-Hibok Volcano, Philippines. 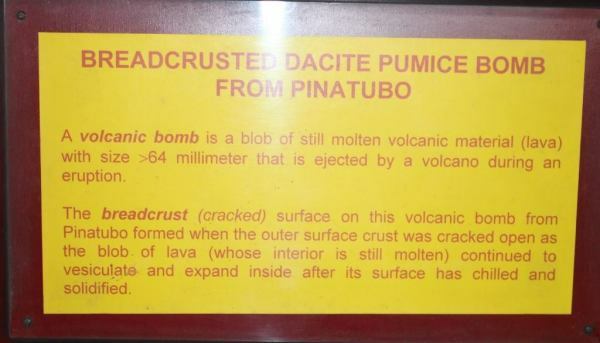 At one point I considered whether the Breadcrust Volcanic Bomb had any relevance to Philippinite breadcrust formation, although personally I'm not that keen on the idea. Breadcrust bombs formed by expansion of pressurised gases, resulting in a cracking of the exterior surface. I think that Philippinite breadcrusts formed in different way as the result of re-entry heating and then rapid cooling, followed by terrestrial etching of the cracks. If they formed in the same way as volcanic bombs then one would expect to see many breadcrusts in the proximal setting (with Indochinites) - breadcrusts simply don't exist in this setting. ABOVE: Ries Crater Flädle. This is an impact crater bomb. They are typically flatter than volcanic bombs. The word means pancake or a flat cake. Source: Wikipedia.